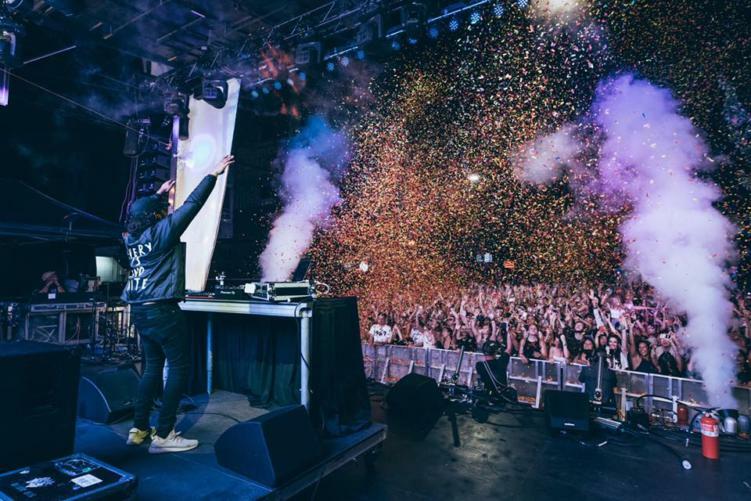 After catching the eye of Skrillex in 2014, the rest was history for Jai Wolf. Since then, he’s joined the likes of Foreign Family Collective, played at massive music festivals, and still remains one of the more humble souls in electronic music. And after 16 long months, Jai Wolf is back with some new music. Despite the long hiatus, he stays true to his roots with an infectious melody and beat. “Lost” is definitely a strong comeback! The vocals provided by Chelsea Jade are the cherry on top to the song that bridges this transition between new and old.